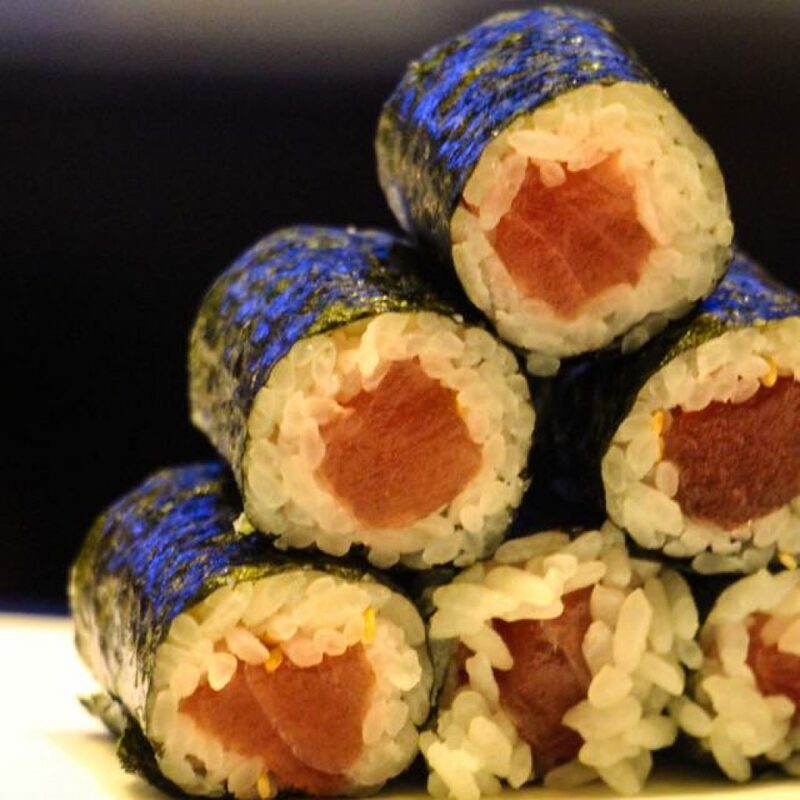 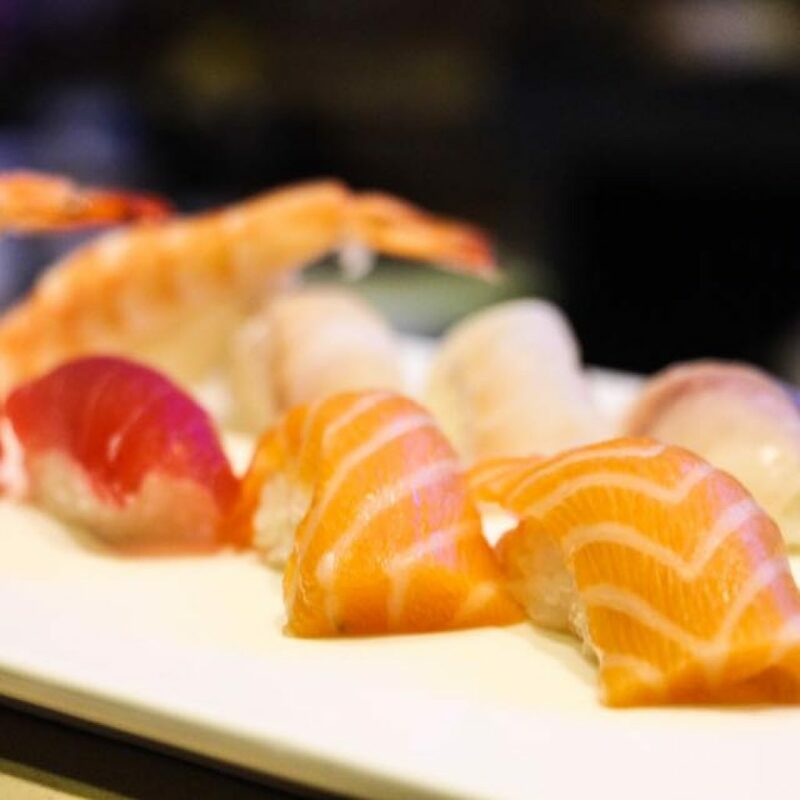 The essence of Japanese cuisine is infused into all of our ingredients; we serve the freshest product we can procure every day, and we fly in seafood from around the globe. 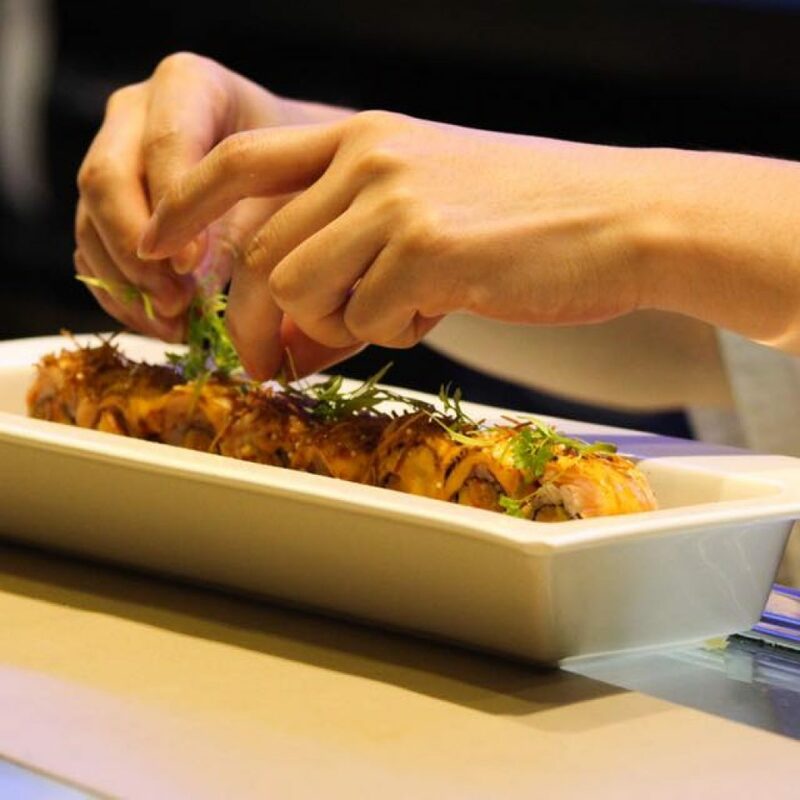 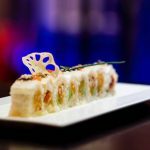 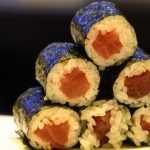 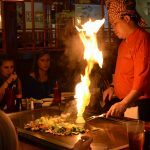 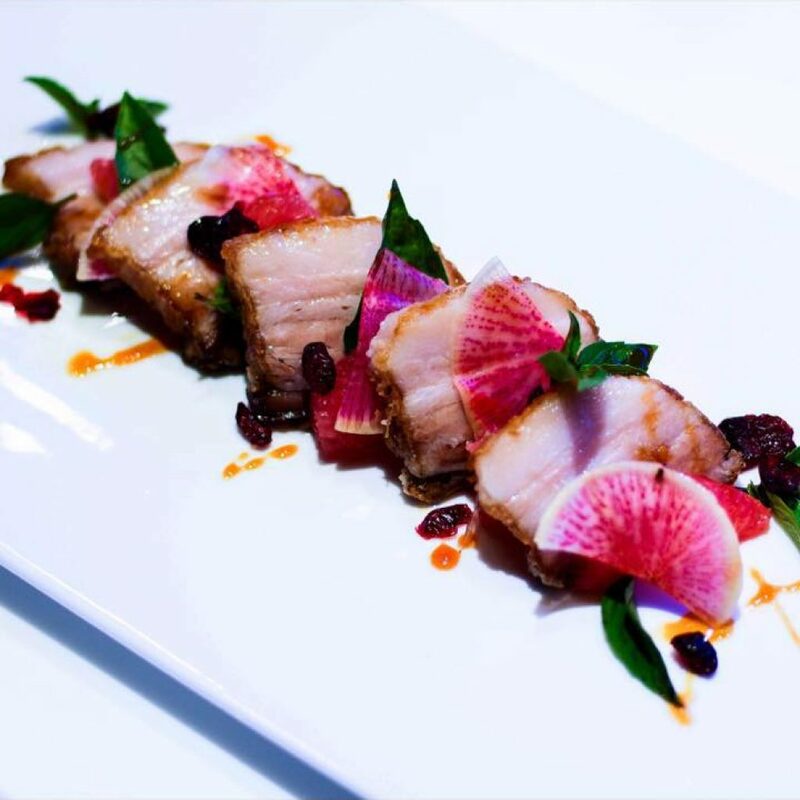 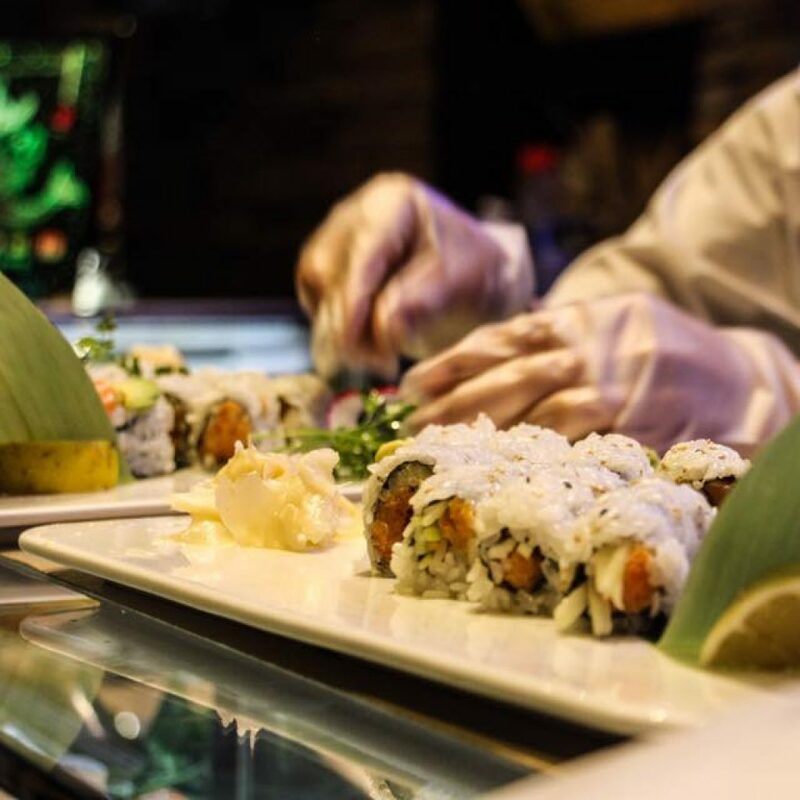 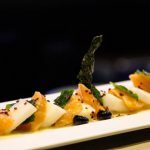 At Taki, we prepare our dishes using innovative food combinations for the best experience in Atlanta. 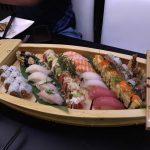 ©2017, Taki Japanese Sushi & Hibachi Restaurant. All Rights Reserved.